This month, as part of our special on the future of education, PopSci presents 10 labs where students do serious research (and career training) by blowing stuff up. Each summer, 45 undergraduate physics and engineering students from schools across the country converge at Princeton for a crash course in plasma physics. A state of matter found in stars and frequently in interstellar space, a plasma is an electrically charged soup of ions and free electrons made by super heating atoms until they rip themselves apart. Over the summer, students get to use the lab’s collection of plasma-creating machines, some of the best in the U.S., to study plasmas firsthand. For example, students ionize lithium atoms with radio­ waves to see how plasmas are created. They also study how magnetic fields, such as those found in the sun, interact to create solar storms. 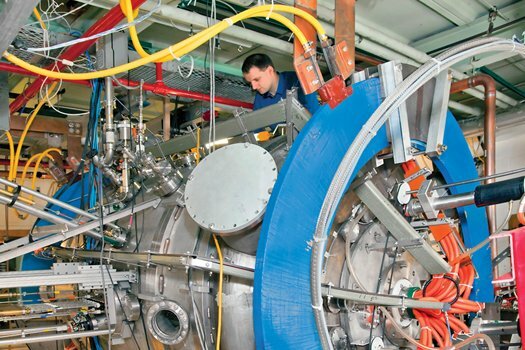 And after an upgrade, students will work on the National Spherical Torus Experiment (NSTX), a device that physicists will use to study fusion. 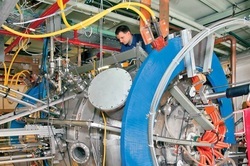 The NSTX will heat plasma to 100 million degrees until the atoms fuse together and release energy. This is the same process that fuels the sun, and it could one day be a source of clean energy. Siemens’ Totally Integrated Automation (TIA) provides the decisive components needed to optimize your companywide processes. TIA offers a unique range of products and systems that deliver end-to-end solutions, and comprise the core technology capabilities for the manufacturing and processing industry. 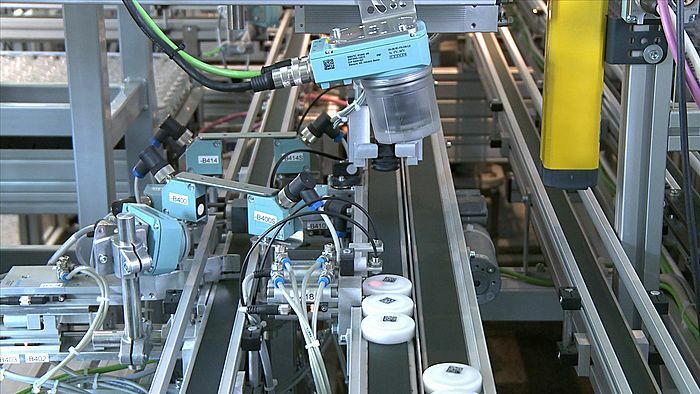 Learn more about the world’s leader in automation technology.